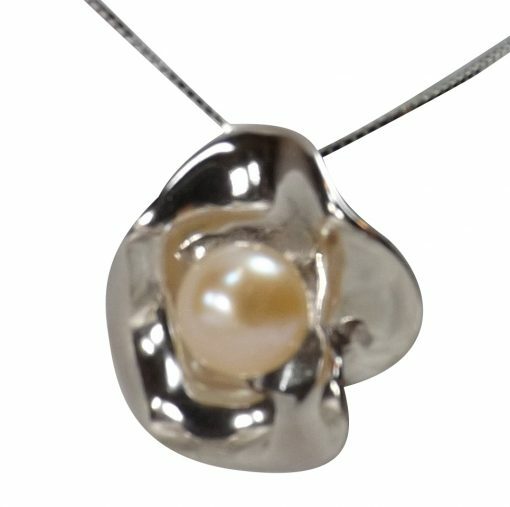 This 925 Sterling Silver Large Modern Flower Pendant with 8mm Freshwater Pearl is truly unique. 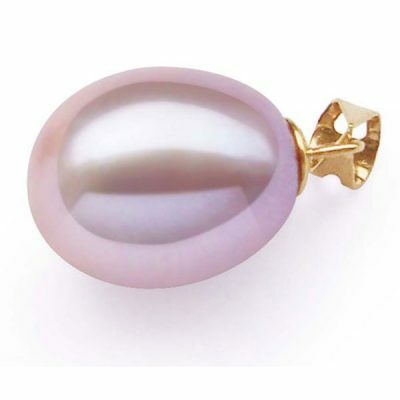 It’s design uses a generous amount of sterling silver to create petals with beautiful curves that hold an 8mm button pearl, giving the pendant a luxurious look and feel. Be ready for the compliments! Pendant is made from 925 sterling silver and measures 3/4″ by 3/8″, with layers of 18k white gold over to protect it from tarnishing. 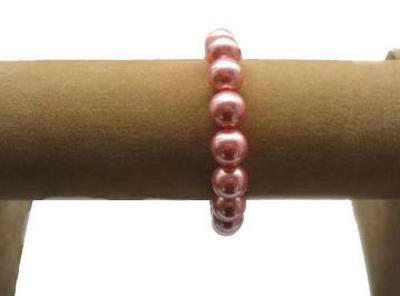 The bail is large enough for a 2.5mm chain or cord. This pendant comes with a free 16″ box chain at an adjustable length from 16″-17.5″. 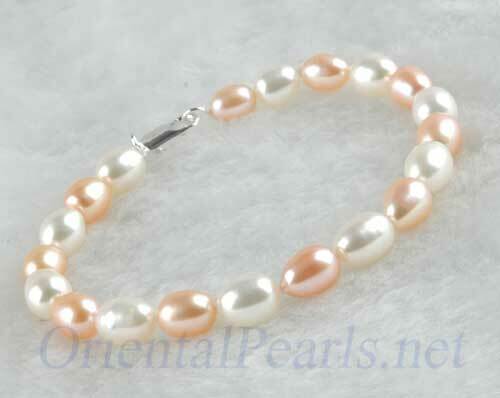 Pink is shown, but this is also available in white, mauve, and black.